Magna International and its partner, Innoviz Technologies, will supply BMW with solid-state lidar for the automaker’s upcoming autonomous vehicle platforms. Magna says it recognizes that lidar is a critical to achieve the desired levels of performance and overall safety of autonomous driving, so it collaborated with Israeli lidar provider Innoviz to integrate automotive-grade, solid-state lidar into its autonomous driving platform. 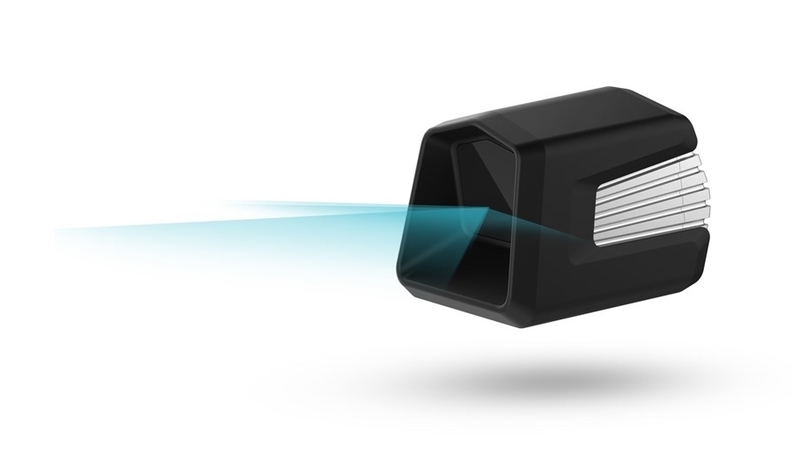 Lidar, Magna’s icon radar and other sensors and systems within the supplier’s MAX 4 “provide a base platform for OEM products and mobility platforms of the future,” Magna said in a statement. The high-resolution lidar developed between Magna and Innoviz generates a 3-D image of the vehicle’s surroundings in real time, even in settings such as direct sunlight, varying weather conditions and multi-lidar environments.